A federal judge has further delayed a light-rail project in the Maryland suburbs north of Washington, D.C., jeopardizing $900 million in federal funding that—if lost—could derail the $6 billion public-private partnership. 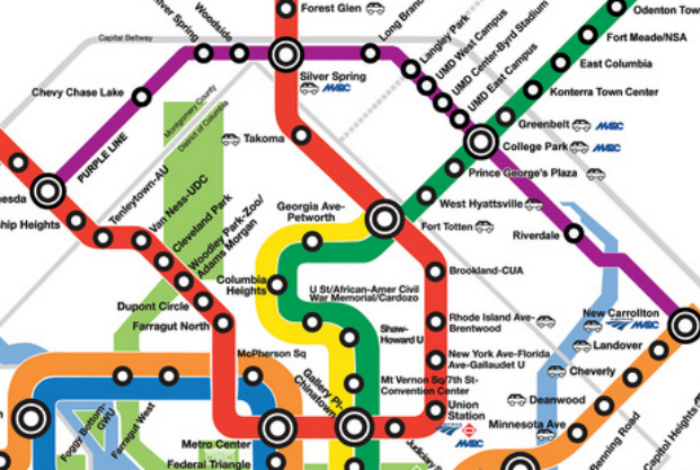 The 16-mile Purple Line between Bethesda in Montgomery County and New Carrollton in Prince George’s County received state approval in April 2016 and was set to begin construction last fall. 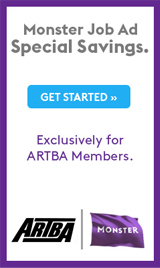 Several ARTBA members are part of the project team. U.S. District Judge Richard Leon this week upheld earlier rulings that the Federal Transit Administration (FTA) must consider the safety and ridership problems faced by the nearby Washington Metro transit system as part of the environmental analysis of the Purple Line. In November 2016, the judge ordered FTA to consider whether or not Metro’s struggles required the agency to undertake a lengthy and time-consuming supplemental environmental impact statement (SEIS). FTA concluded the SEIS was not warranted. In his May 23 ruling, Leon said FTA “failed to consider relevant information” in deciding not to prepare and SEIS and ordered them to do so “as expeditiously as possible.” This is another example of development opponents using lawsuits under the National Environmental Policy Act (NEPA) to block transportation improvements. ARTBA has long fought to reform NEPA to reduce such frivolous litigation, which delay or stop projects, jeopardizing jobs and other economic development. It remains to be seen now what FTA will do next. The agency can appeal the decision, prepare the SEIS or do both. Congress has appropriated $325 million for the Purple Line, but Maryland officials can’t access the money without the federal environmental approval. Both federal and state officials have indicated that if a solution is not reached by late summer, the entire project could be jeopardized. ARTBA will continue to monitor this situation.